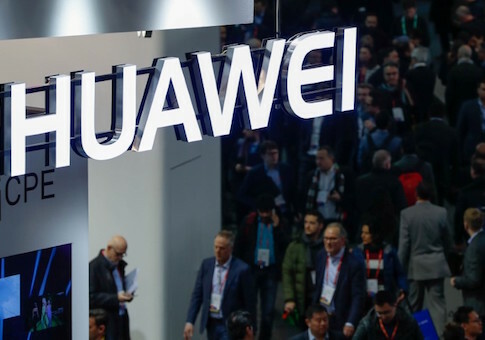 WASHINGTON (Reuters) – The U.S. Department of Defense has stopped selling mobile phones and modems made by the Chinese technology companies Huawei Technologies and ZTE Corp in stores on its military bases, citing potential security risks. As of April 25, the Pentagon ordered that these and related products be removed from its stores worldwide, according to Pentagon spokesman Major Dave Eastburn. "These devices may pose an unacceptable risk to the department's personnel, and mission," Eastburn said.